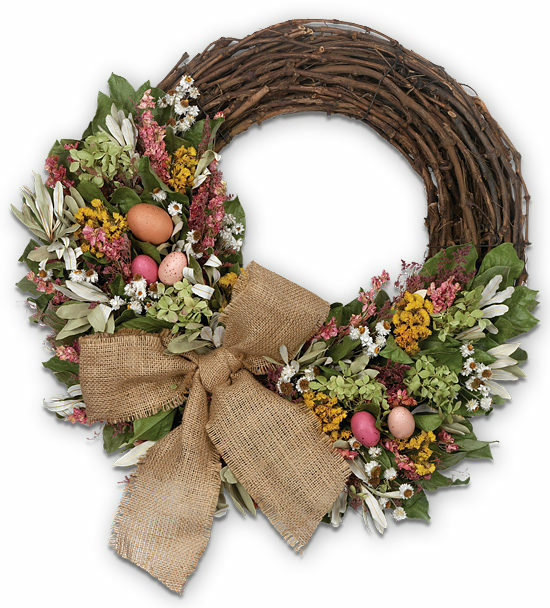 A charming host and hostess gift, this preserved wreath celebrates the beloved and natural elegance of a garden in bloom. 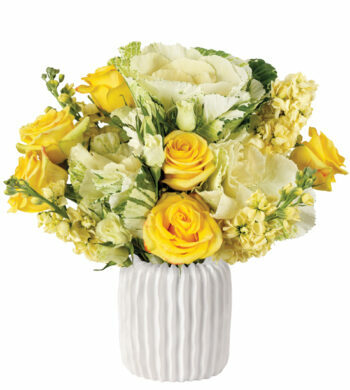 It’s also a beautiful gift to send friends and family for special events, if you can’t make it in person. 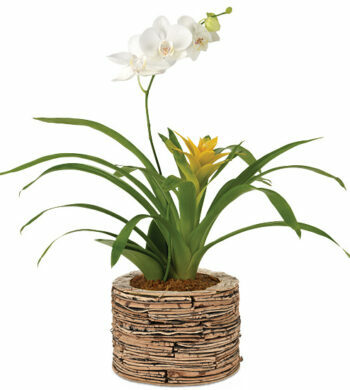 Our exclusive design features natural leaves, pink caspia, pink larkspur, natural integrifolia, natural ammobium, yellow sinuate, natural hydrangea and decorative eggs on a natural twig base. Accented with a burlap bow.